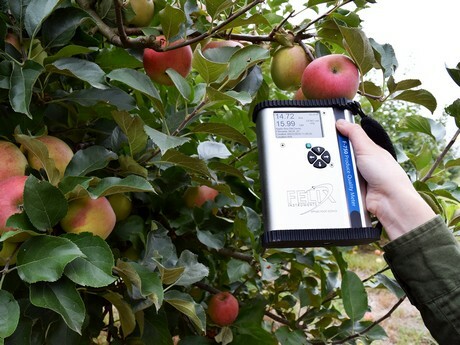 Felix Instruments - Applied Food Science, will join STEP Systems at Fruit Logistica 2017 in Berlin, Germany to debut its new line of handheld gas analyzers, as well as its portable fruit quality meter. 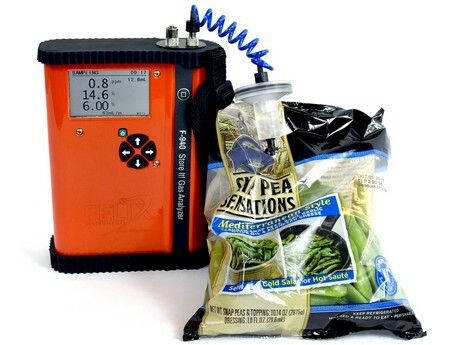 The company claims that their gas analyzer measures CO2, and O2 from 0-100%, which helps prevent spoilage and extends shelf life. The F-750 Produce Quality Meter offers an unobtrusive way to check the fruit quality without damaging fruit, according to Felix Instruments. The quality checker is already widely used throughout the Australian Mango Industry to track maturity and pinpoint ideal harvest timing with non-destructive dry matter and brix measurements. STEP Systems and Felix Instruments will be presenting both products at booth number B07 in Hall 21 at Fruit Logistica. 2019-02-20 "We are highly committed to reducing packaging's environmental impact"
2019-02-11 Red kiwi fruit wins the Fruit Logistica Innovation Award.